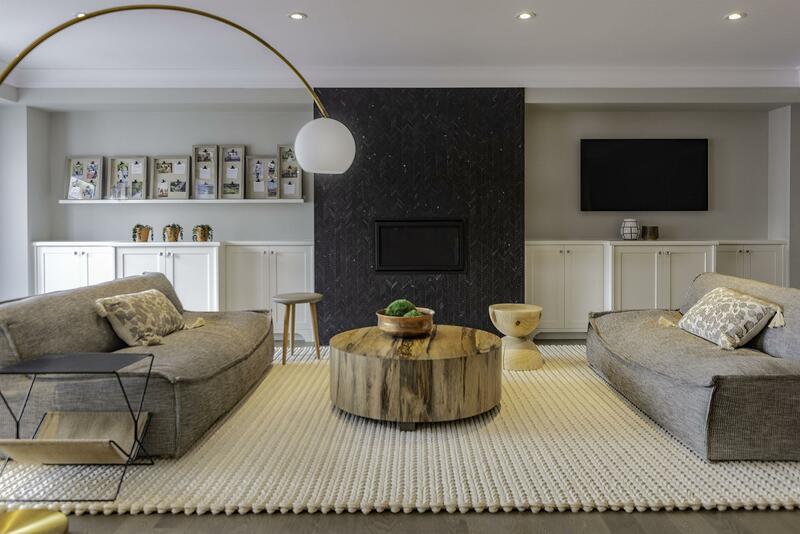 TORONTO, March 18, 2019 /CNW/ - Minto Communities Canada ("Minto Communities") today announces the opening of its Fitzgibbon model home at Glen Agar – a new community of 53 luxury, single-family homes in Etobicoke. The modern 3,500 square foot home includes three bedrooms, nine foot ceilings, oak herringbone hardwood flooring, granite countertops, servery, two gas fireplaces and luxury finishes near Kipling Avenue and Rathburn Road. "The Fitzgibbon demonstrates our commitment to quality building and thoughtful design within a natural setting," says Agnieszka Wloch, Vice President, Development, Minto Communities. "Bespoke interiors feature modern architecture with open concept spaces and energy efficiency at the forefront to suit the preferences of discerning homebuyers." 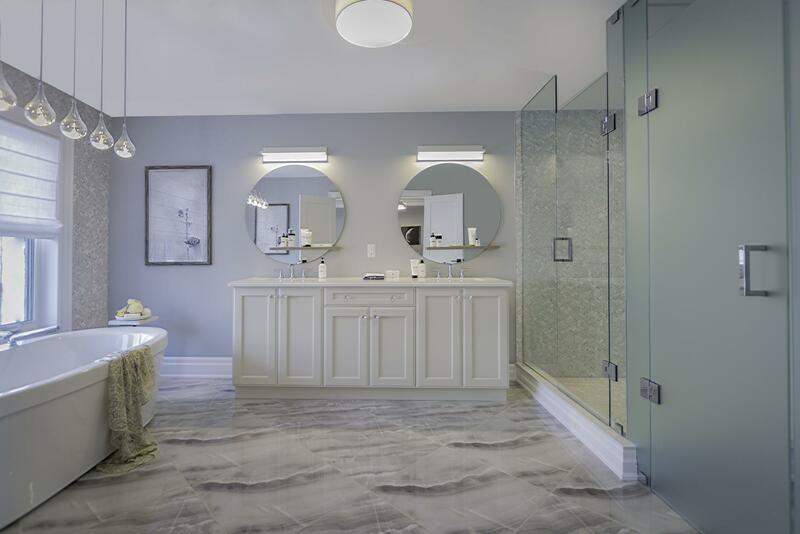 Winner of the Ontario Home Builder Association's Project of the Year - Low-Rise, and now over 70 per cent sold, Glen Agar is expected to begin occupancy in summer 2019. Starting at $1.4 million, the community offers three and four bedroom floor plans ranging from 3,100 to 4,100 square feet, attractive to families and professionals alike with schools, entertainment, retail, highway corridors and Toronto Pearson International Airport within close proximity. Homebuyers are invited to tour the Fitzgibbon Monday to Wednesday from 12 to 7 pm, Saturday and Sunday from 12 to 6 pm, or by appointment by contacting 647.255.5191 or [email protected]. For more information on the Glen Agar community and to view the model home video, visit minto.com. Minto Communities Canada, a division of The Minto Group established in 1955, is one of the premier real estate companies in Canada with a fully integrated real estate investment, development and management platform. Minto Communities has built more than 85,000 new homes, and is well recognized by the Canadian real estate industry as four-time winner of Building Industry and Land Development Association's Green Builder of the Year, four-time winner of EnerQuality's Ontario Green Builder of the Year award and two-time winner of the Ontario Home Builder Association's Home Builder of the Year award.